2009 Digital Art Festival Taipei 2009, First Price of Interactive installation, Taipei. 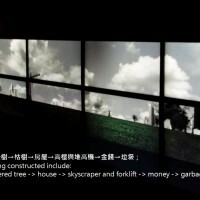 2009 Taipei ArtAward, work selected, Taipei. 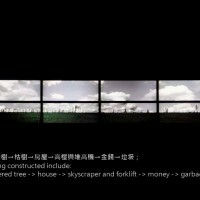 2011 ROC National Art Exhibition, work selected, Taichung. 2013 Digital Art Performance Award 2013, Fist Price, Taipei. 2015 GRAME, Residency, Lyon, France. 2009 Light Position, National Taiwan Museum of Fine Arts, Taichung. 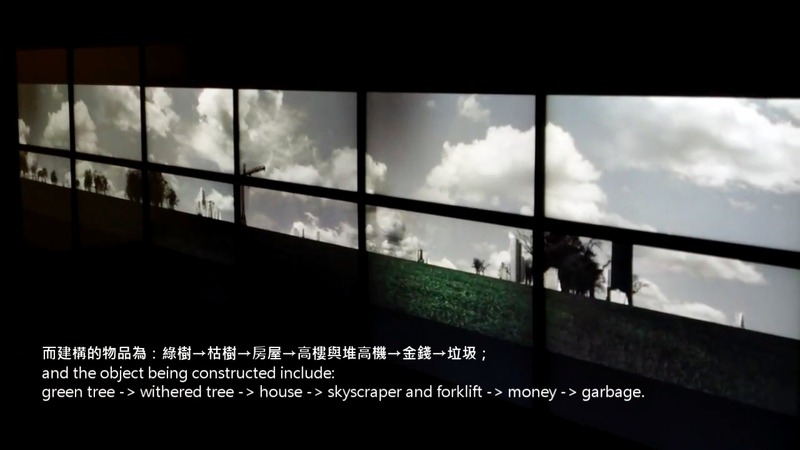 2009 Sounding Objects, Galerie Grand Siècle, Taipei. 2010 Hsinchu City International Glass Art Festival, Hsinchu City Glass Museum, Hsinchu. 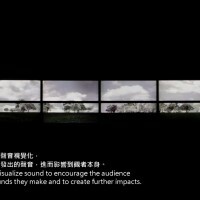 2010 Transfutrue, Quanta Arts’ Hall, Taoyuan. 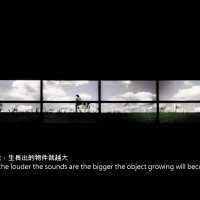 2011 Little Wonders, National Taiwan Museum of Fine Arts, Taichung. 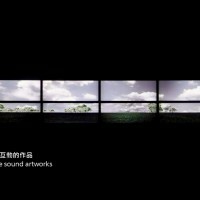 2011 ROC National Art Exhibition, Taichung. 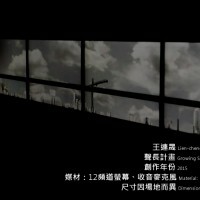 2011 Absolute Motion, Digital Art Center, Taipei. 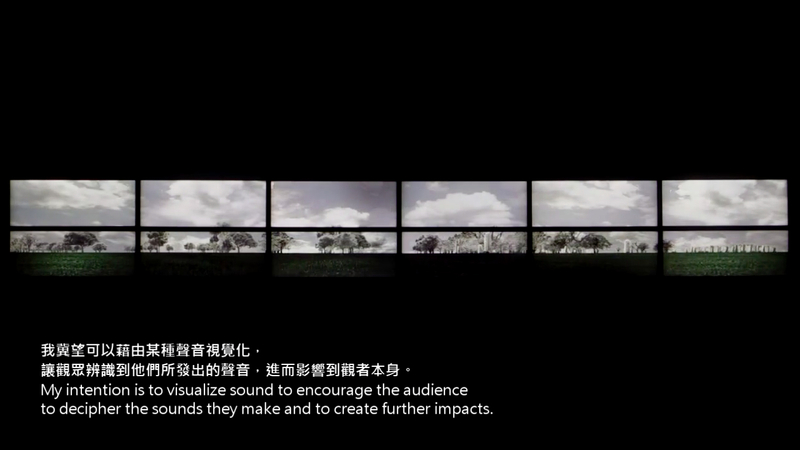 2012 Transjourney Future Media Festival, Kuandu Museum of Fine Arts, Taipei. 2013 Radio433 Niú Zhāng Zhī sound art performance, Ars Electronica Center, Linz, Austria. 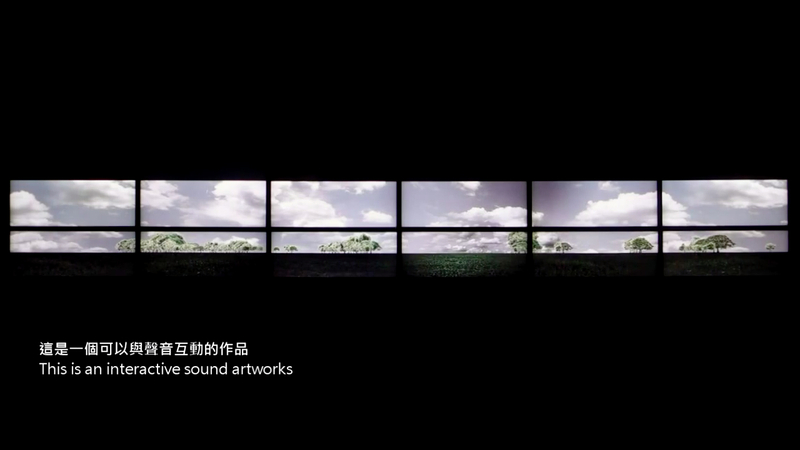 2014 Wonder of Fantasy 2014 international techno art exhibition, National Taiwan Museum of Fine Arts, Taichung. 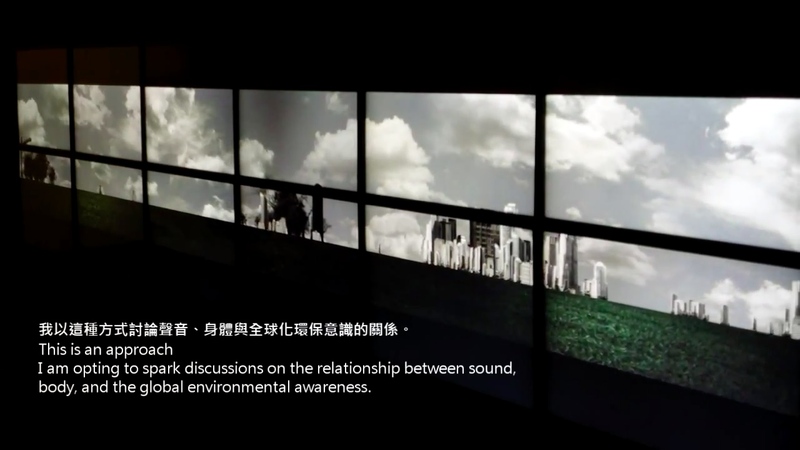 2014 “Ecosystem” 9th Digital Art Festival Taipei, Taipei. 2015 Les Journées GRAME 15, CAUE Rhône, Lyon, France. 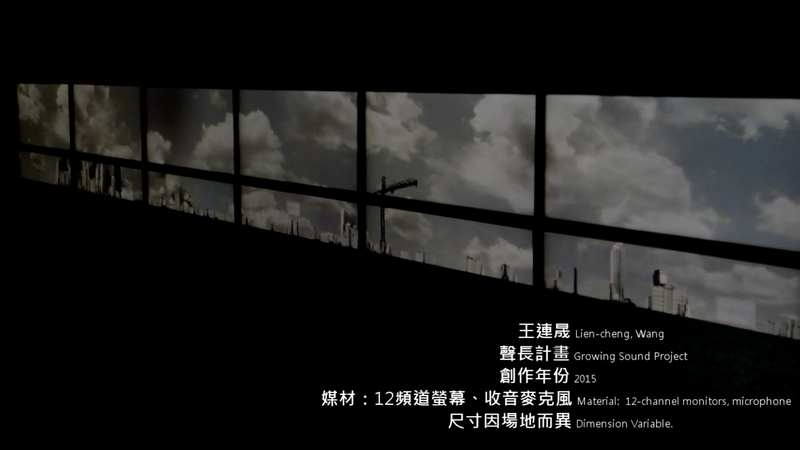 2015 “Maintaining Body” Movement Topology& Tracks in the City, Kuandu Museum of Fine Arts, Taipei. 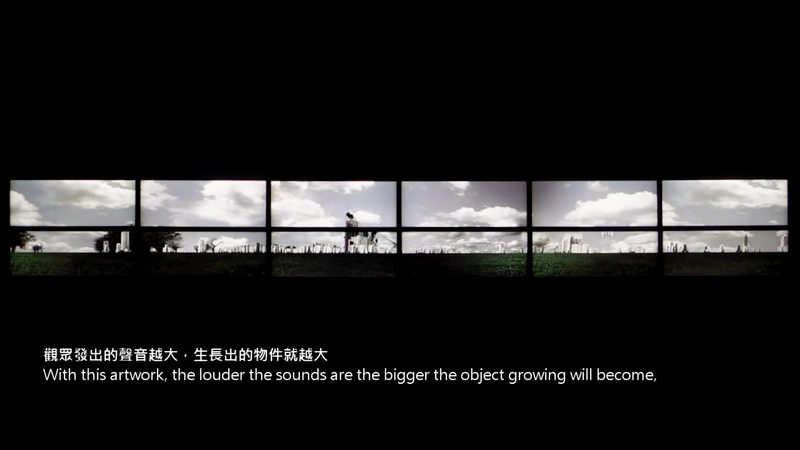 2015 Growing Sound Project, National Taiwan Museum of Fine Arts, Taichung. 2010 Drawer/Lai’s Creative Dance Theater, National Theater Concert Hall Experimental Theatre, Taipei. 2010 Keelung Ghost Festival Installation Art Exhibition, Keelung Municipal Cultural Center, Keelung. 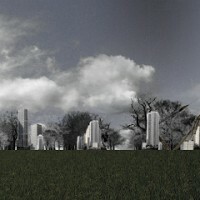 2011 The Process of Death, Huashan1914 Creative Park, Taipei. 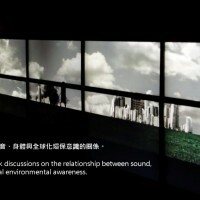 2013 Taiwan Design Expo, Songshan Cultural Park, Taipei. 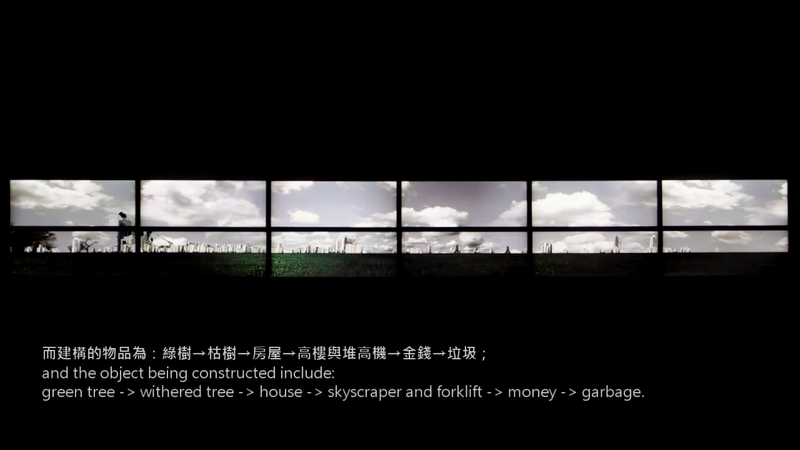 2013 About living/Shu-Yi & Dancers, Taipei. 2013 LUNA/Assembly Dance Theatre, New Taipei City. 2014 6th Beijing Traditional Music Festival/China Conservatory, Beijing, China.